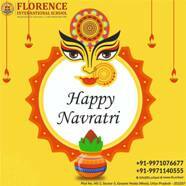 Florence International School is located in the heart of Greater Noida West. Sprawling across 2,50,000 Sqft. 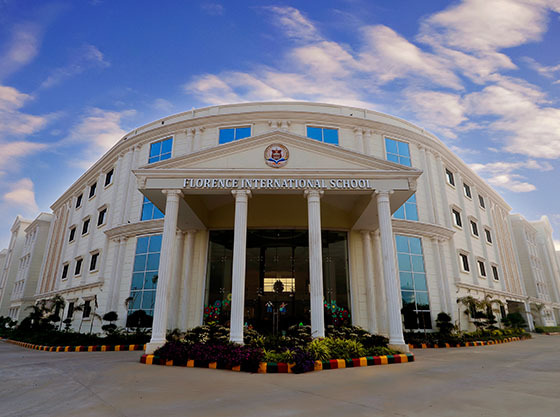 of built-up campus embellished with lush green landscape with more than 150 varieties of flowers plants and trees the school offers a perfect environment for education and personal development of students. 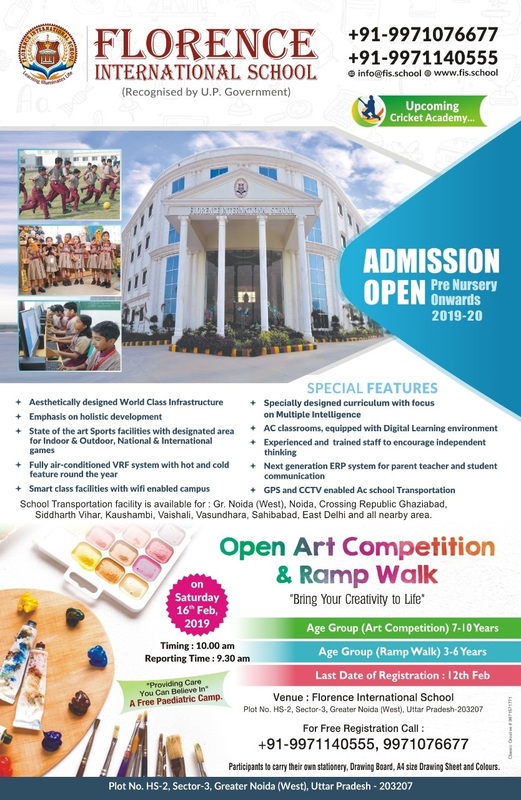 Designed and architected by world class experts in their respective fields, the School infrastructure is equipped with modern facilities and amenities as per the global standards. 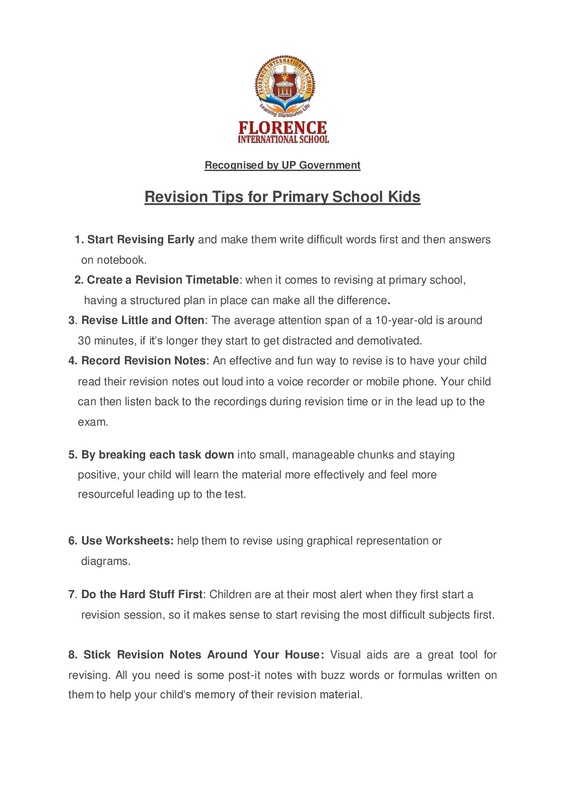 At Florence we believe that Learning Illuminates Life, well - read and well-educated mindset helps children to analyze the real time situation of life and take the right decision.They learn about the world around them and how they can make a difference. 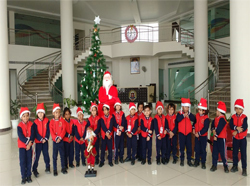 Florence International School aim is quite simply to prepare your child for life. We strive for this clarity and forthrightness in everything we do; we want the child’s entire learning experience to be clear, strong and direct. Have a vision? Make a right decision! VOTE! 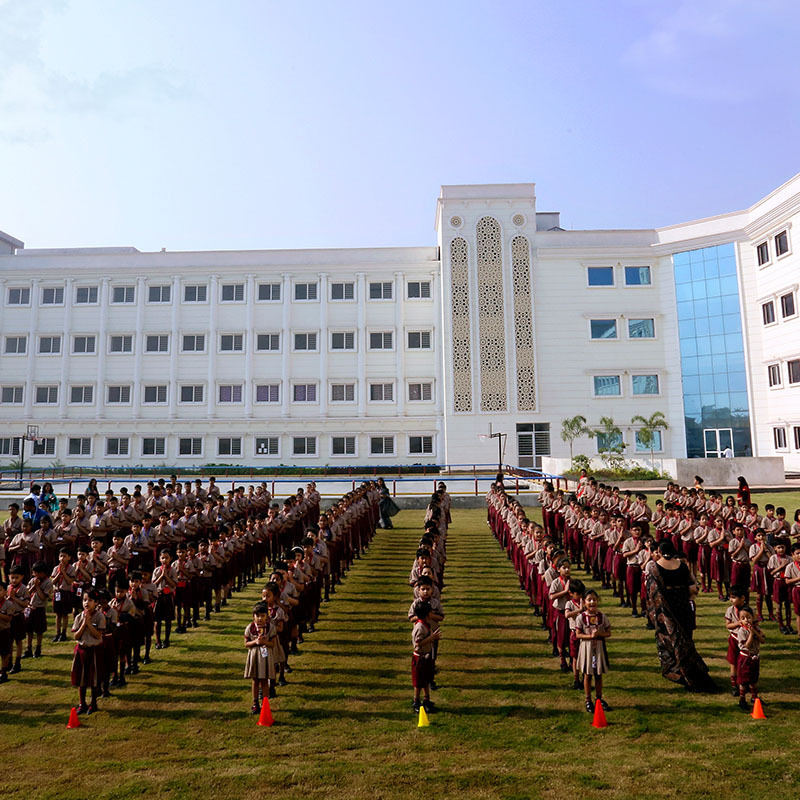 School Expresses Condolences for the Martyrs of Pulwama attack. 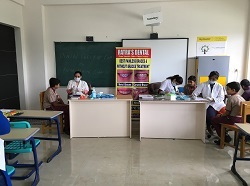 In the view of Lok Sabha elections the School will remain closed on April 11,2019.